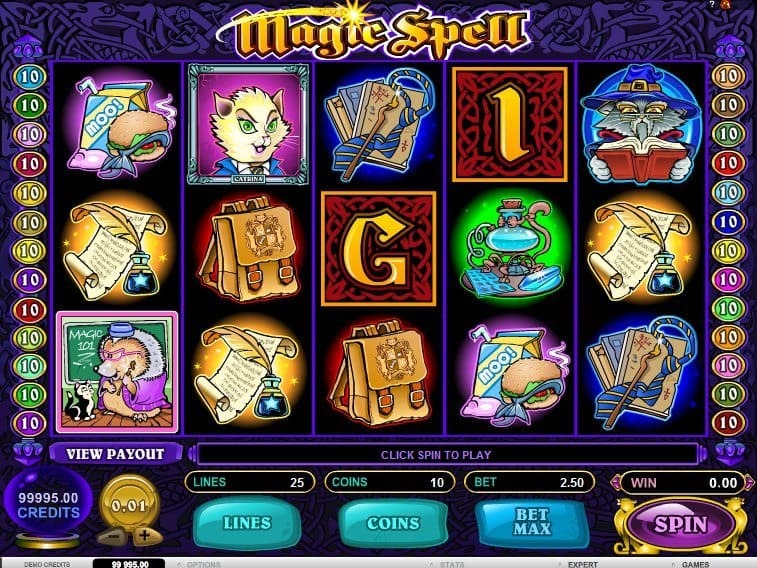 Microgaming has developed the game that features a theme of Harry Potter like magic academy, but the main difference here is that you will find some charming and spooky animals instead of humans on the reels. However, the symbols reflect its Halloween theme, where creepy witches and monsters will welcome you. 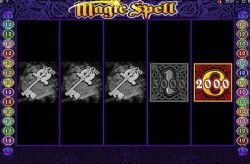 You will have to look out for the learned cat, magic scrolls and potion bottles hitting the reels. 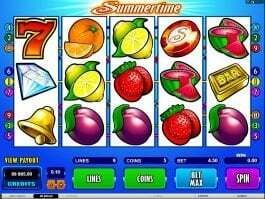 If you will find two or three of such symbols on the reels, you will get a reward.You will have to start playing with the betting range of 0.01 to 2.00 (500 max) for top regular symbols winnings of 2,000 coins. The Master Tom symbol will play the role of wild and the substitute for all other except the scatter. 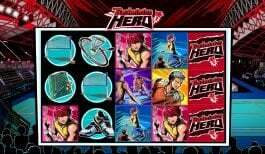 The wild will also work as a 5x multiplier and result in a frequent payout.It is possible to win up to 100,000 playing with this symbol only. 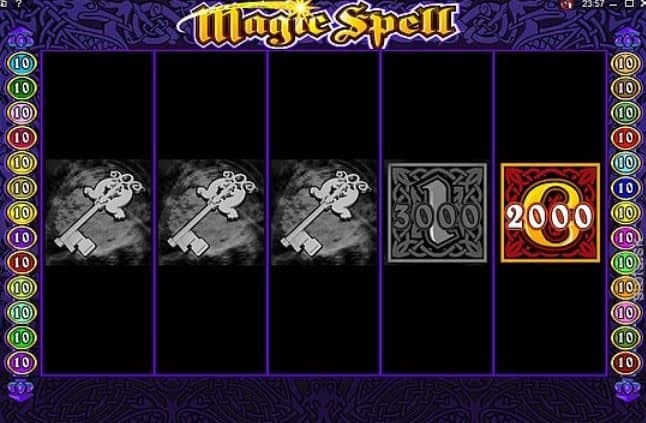 Every single magical letter M, A, G, I and C will act as scatter symbol, but when combined, it will provide you a key to a secret library, which is a bonus game. Here you will get the shelves from where you have to collect one of the five books with magical powers, which could lead you to earn up to 75,000 coins. Even if you pick the wrong book, you can still get good winnings. Each book comes with a certain sum, so keep increasing your earning. 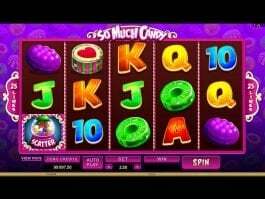 Along with big winnings, the casino slot also offers mid to low range winnings. 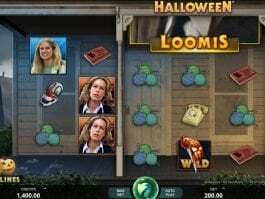 If one of the wild symbols is a part of the win, then lowest five symbol combinations can make you the way to grab 200 or 1000 coins and that why it is called a low variant slot. 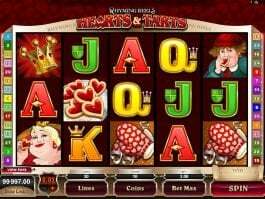 With great payouts and spooky theme, this free casino slot is exciting and rewarding. Go for it and you will have a great time.